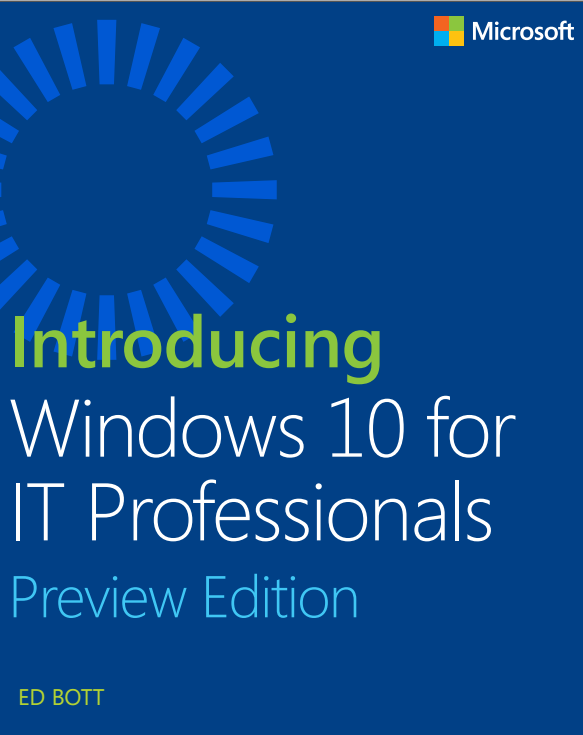 Introducing Windows 10 for IT Professionals, Preview edition is available as a free ebook download in various formats. Author is the well known journalist and Windows expert Ed Bott. The book is published by Microsoft Press. As you know Windows 10 is still a work in progress, so the book is. 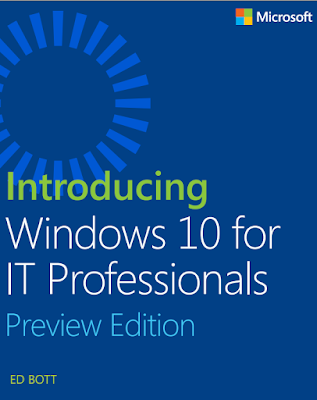 The book offers a snapshot of the Windows 10 Technical Preview as of April 2015.